It was sudden and agonizing. After eight years of running around after their miniature Dachshund, Harley, Roger and Susan Jorgensen were at a stand still, unexpectedly having to consider euthanizing a dog who’d gone from frolicking to frozen in just a matter of days. Thankfully, a treatment originally created for cats would improve this dog’s quality of life as quickly as osteoarthritis had taken it. “Just out of the blue — boom — he was laid up pretty bad,” says Susan, who was shocked when the usually happy Harley abruptly stopped playing, eating, and even walking. “Harley was so bad that he would just hide under our bed and wouldn’t come out,” Roger remembers. Susan eventually coaxed Harley out and brought him to his vet. X-rays revealed osteoarthritis, and medication was prescribed, but Harley’s decline continued, and euthanasia was eventually discussed as an option to end Harley’s suffering. 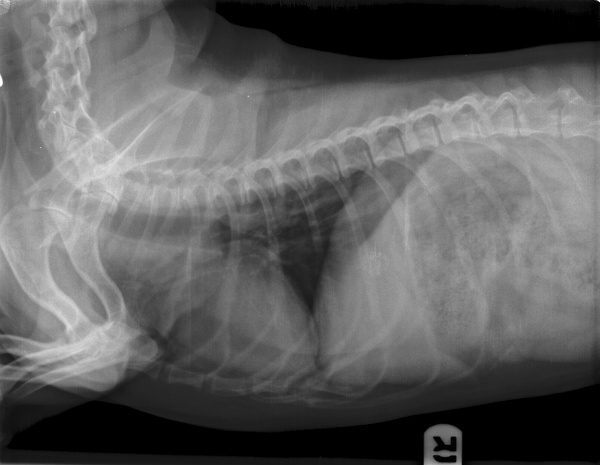 Harley’s X-rays revealed why his joints were suddenly causing him so much pain. As a former veterinary assistant, Susan knew the diagnosis of osteoarthritis is as common as it is debilitating, impacting tens of millions of dogs in America each year. The symptoms are commonly treated with non-steroidal anti-inflammatory drugs (NSAIDs), but not all dogs can tolerate the drugs — especially elderly dogs or those who’ve had kidney, liver, or heart problems. For Harley, traditional drugs did little to relieve the symptoms that immobilized him. Susan and Roger looked for holistic or alternative treatments for Harley, but their hope diminished each time they saw Harley struggle to stand, then shiver and shake once he did. Roger’s friend Terry is also known as Dr. Beardsley, an immunologist and the developer of Lymphocyte T-Cell Immunomodulator (LTCI). Beardsley studied congenital immune deficiency while receiving his doctorate at Baylor College of Medicine Graduate School. He did a post-doctoral fellowship in nuclear medicine and radiation biology at the University of California, and during that time discovered the protein known as LTCI. A naturally occurring biological treatment, LTCI became the first USDA-approved treatment for feline leukemia virus (FeLV) and feline immunodeficiency virus (FIV) in cats about nine years ago. Cats with these diseases have low white blood cell counts and compromised immune systems. They often suffer upper respiratory infections, skin lesions, diarrhea, loss of appetite, and anemia. Dr. Beardsley used the LTCI treatment to enhance the immune systems of FeLV/FIV-infected cats and significantly improve their clinical symptoms and quality of life. Over the years, researchers continued to study the protein, and eventually the impact it has on autoimmune responses was revealed to be useful for treating osteoarthritis in dogs. 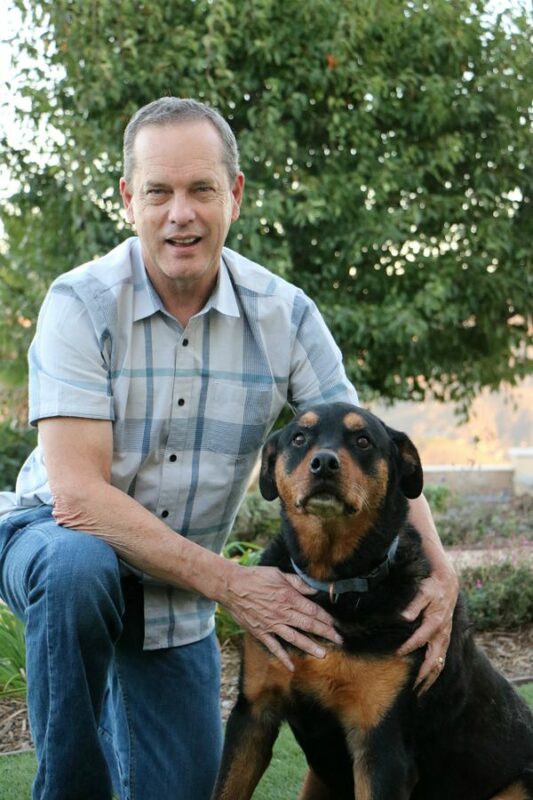 This year, LTCI became the first USDA-approved treatment for canine osteoarthritis — just when Harley needed it. It’s administered to dogs by a veterinarian as a subcutaneous injection. Harley got three shots a week for two weeks, followed by two more shots per week for two weeks. Roger and Susan could tell their dog was feeling better right away (in fact, Harley felt so good at first that he overdid things a bit, wearing himself out by moving too much), and when the first week of injections was complete, the Dachshund’s condition seemed to have reversed as quickly as it had come. When Susan woke up the morning after the third shot, she was astonished to see Harley running toward her, wagging his tail. “He was up, eating, and running around — when before couldn’t even walk,” says Susan, who hated to think her dog had been a candidate for humane euthanasia just days earlier. “He’s a puppy again,” she explains, adding that Harley can now be found jumping on and off the couch and chasing his favorite ball around the house. 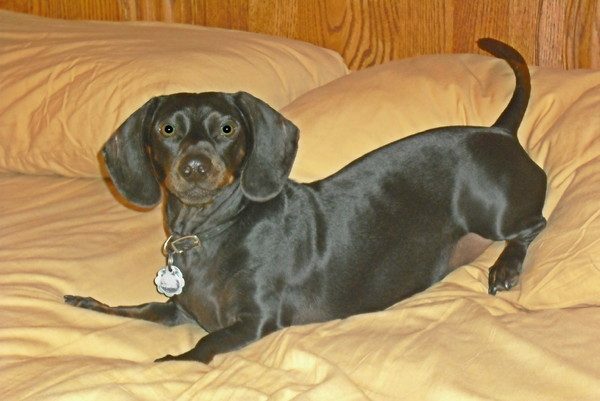 The 17-pound Dachshund isn’t the only dog to have made great strides since using LTI. A double-blind study found 90 percent of the dogs who received LTCI treatments experienced significantly improved mobility. Those results are what prompted the USDA’s Center for Veterinary Biologics to grant conditional approval of LTCI’s use as an aid in the treatment of osteoarthritis in dogs 1 year old and up. Susan says all she knows is that it worked for her dog, and she hopes other pet parents will consider this little known treatment — something Roger wholeheartedly agrees with. “It’s basically a miracle,” he says. The post Harley the Dachshund Finds Relief From Osteoarthritis Pain Thanks to a Treatment Developed for FIV Cats appeared first on Dogster.